Welcome home to 1732 N Dayton! 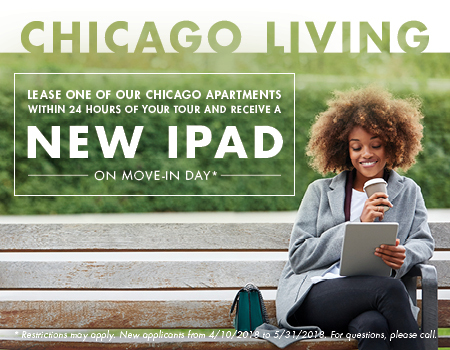 Our spacious apartment homes are located in the heart of Lincoln Park. With a Walkscore of 96, we are within walking distance of all that Chicago has to offer, including awesome eats at the Willow Room, Boka, Burger Bar, and Protein Bar and entertainment options galore, including Arclight Cinema. All of the city is within reach with on-site parking and easy access to both Red and Brown Lines and the #8 Halsted Bus! 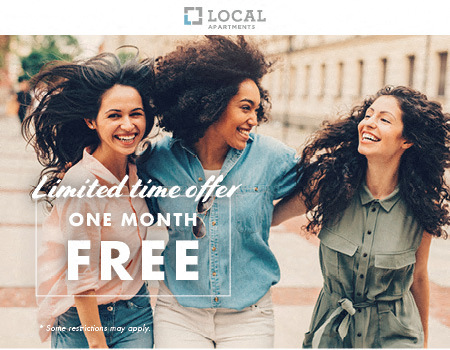 Contact your Local by Laramar team and see why these Lincoln Park apartments are perfect for you. Live where you love - that's living Local. Nice apartment, no major problems so far.